It might sound scary, but planning your dream wedding can be done in 12 months or less. I know because I’ve done it. All you need is a supportive fiancé, discipline, and planners. And maybe a Pinterest board or two…(Shhhhh, it’s a secret one!, I hear you say). 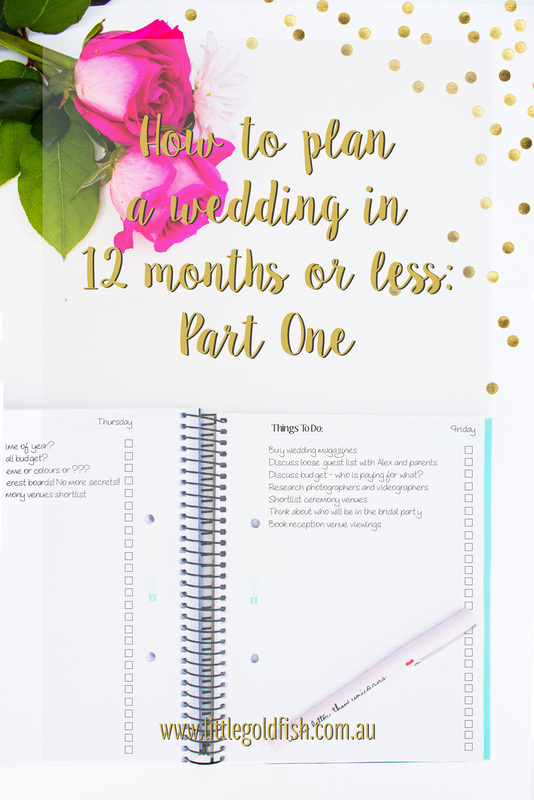 Let me help you get through this busy period of wedding planning – sometimes a full time job in itself – with this three part series. 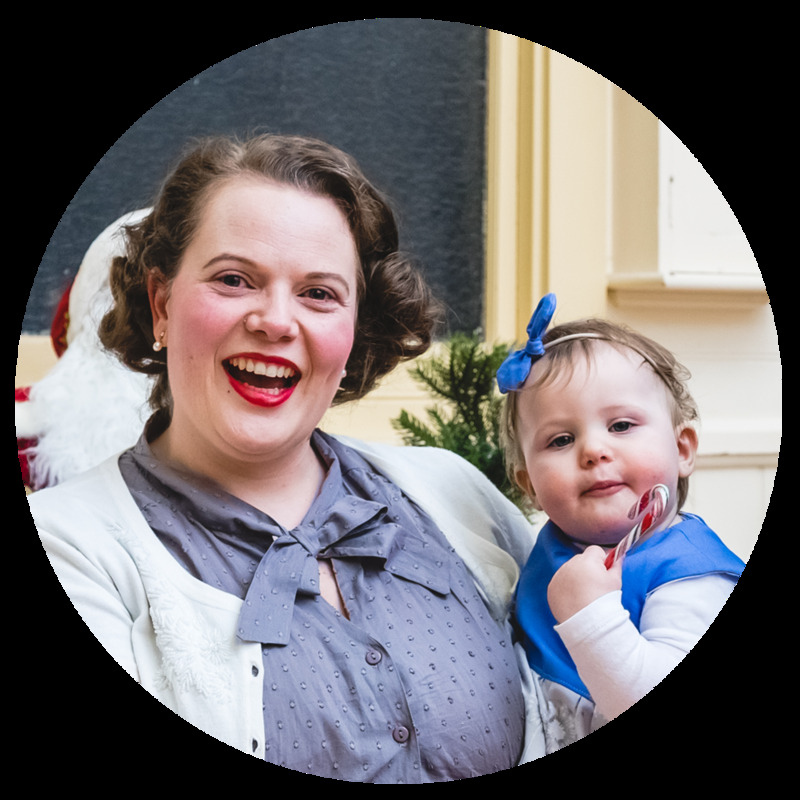 Part One of this series explores the big picture stuff like the time of year you want to marry, your budget (ugh yes, the budget, it’s rather important! ), any themes or general vibes you want for your day as this can influence venue choices, your guest list (again can influence your venue choices), your venues, and finally, booking your celebrant, photographer, and videographer. Part two of this series looks at some of the finer details such as choosing a bridal party, shopping for outfits, music, floral arrangements, food and beverages – including the cake, and transport. The final installment of the series will discuss invitations and stationery, the wedding cake, décor if it’s not included in your venue packages, gifts for the bridal party and anyone else who you’d like to give a gift to, vows, and speeches. After roughly three years of coupledom, some time during 2013 Alex told me we would be engaged by the end of the year. Rookie mistake buddy, rookie mistake. 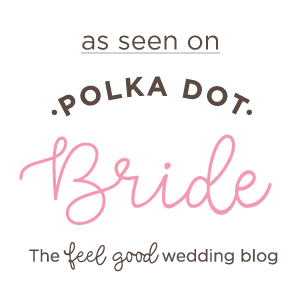 I had Pinterest boards a-plenty of gorgeous weddings to inspire me. I could barely contain my excitement. A dear friend of mine (who unfortunately is no longer a friend, for whatever reason) helped to keep me in check though while we pseudo planned the wedding to the man I loved…although I didn’t yet have a ring on my finger. 2013 rolled into 2014. I was devastated. Now, I must explain myself here: I’d been married once before and that relationship pales in comparison to what Alex and I have. I was young and scared, and just hoped that getting married would help to fix our problems. Wrong. That marriage aside, I’d never been the kind of girl who envisaged her dream wedding from the time I had my first crush (a family friend, Jarrod, if you must know. He was my everything, even if he was at least 10 years older…remember, I was just a wee girl of 4 years old!). Becoming Alex’s wife wasn’t just a case of wanting to be married, it was a case of wanting to marry my best friend, to be his confidant and he mine, to bear the same name as any children we might have, and of course, to be his wife. There is much to consider when planning a wedding: when, where, how, vendors, guests, registries, outfits, music, and so much more…oh, let’s not forget the budget! 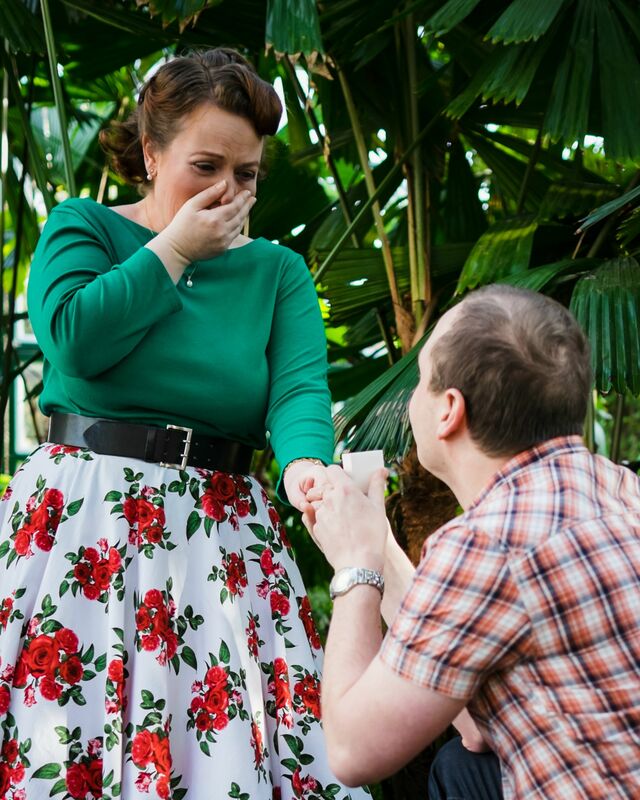 We became engaged on Sunday 25 May, 2014. It was a beautiful autumn morning and Alex had arranged (though unbeknown to me at the time) for a surprise engagement shoot with our dear friend Vinnie capturing the moment. For the full experience, see here. In private conversations between just the two of us, before any official proposal, Alex and I had already started discussing when we’d like to wed. For a few reasons we decided on the typical Australian wedding off-season, sometime during May and August. In the end, we settled on late August to try and capitalise on the improving weather as we approached spring. Believe it or not, setting the budget should be the first thing you do after getting engaged. Could you imagine how heartbroken you’d be if you found your dream venue only to discover that you realistically couldn’t afford it? Sit down with your fiancé/fiancée – and anyone else who is contributing to the costs as a host of your wedding – and decide on a figure or price range. In 2012, the average cost of an Australian wedding was $36.2K. Recent reported figures state the average cost of an Australian wedding is between $54K and $66K (here, here, and here), while another source suggests between $30K and $45K (here), much closer to the reported 2012 figures. We didn’t have a firm figure, our philosophy was the best we could afford, staying between $10K and $15K. I’ll be perfectly honest with you, I despise the connotation behind the words theme and vibe when it comes to weddings, or any celebration for that matter. Kind of strange huh given what I do? That aside, you do need to decide whether or not you want your wedding celebration to be relaxed/formal/indoor/outdoor/rustic/nautical/Star Wars and so on and so forth. Neither Alex or I are huge fans of attention and given we were wanting an end of winter wedding in Melbourne, we knew we a relaxed indoor wedding and reception would suit us perfectly. Guest list?! Already!? Yes, absolutely. Imagine booking a venue with a capacity of 150 people, and you have an absolute must-have guest list of 250. Or the other way around – your dream venue has a capacity of 150 people and a minimum spend requirement of 120 people. You invite 120 people, only 100 people are able to make it. Even counting the cost of vendors’ meals (band + photographer + videographer), you are still short 10-15 people, and end up having to pay for those 10-15 empty places. Worst case scenario: 15 x $150 = $2,250. That’s $2,250 that you could have put toward another expense, an expense you will potentially have to go without. Alex and I decided very early on that we wanted immediate family and close friends only to celebrate with us, that is, the people who had really bothered to be a part of our lives. Given I’d been married previously, we’d cleared it with my parents too that I wasn’t under obligation to invite family for the sake of family. Our loose guest list, including ourselves, was between 60 and 75 people. Church? Garden? Beach? Restaurant? Dedicated wedding reception centre with a ceremony location included? Home? Farm? Whatever you decide, remember that you will need somewhere big enough to accommodate your (ceremony) guests and any special needs they may have, ceremony musicians, your aisle, décor, the celebrant’s set-up and room for the bridal party up front, (reception) table arrangements, décor, dance floor, cake and gift tables (if you choose to have these), musicians, and anything else you wish/need to accommodate. Check that the venues you’re interested in can accommodate your needs, but also that they have the dates free you are interested in hosting your wedding. True story: Alex’s step-sister and her husband had booked their wedding reception at a premier venue here in Melbourne and were assured that there were no other functions on that day. 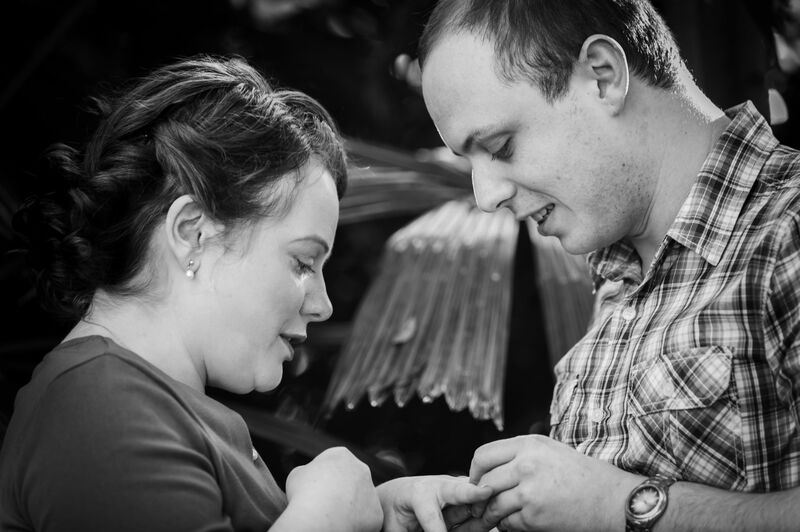 Not long before their wedding (less than four months), they found out that the venue was also hosting their Open Day for prospective clients. A wedding venue will know with quite a lot of time, usually a year in advance, when they will host their open days. As we’d already checked off the four points above this, we knew we were looking for indoor venues with a maximum capacity of 75-80 people and would fit within our budget. We secured our ceremony venue within six to eight weeks of our engagement. It was a different story with our reception venue though – initially, we couldn’t decide on a venue, and then when we did decide and booked them it was January 2015! About a month later, we decided that the venue wasn’t right for us, so cancelled our booking (we hadn’t paid the deposit because they hadn’t sent us an invoice!). We locked in our chosen venue just four months out from our wedding – phew! Booking these key vendors – outside of your venues – are pretty darned important. Of course if you’re having a religious ceremony, chances are the person marrying you will come with the venue. If you’re not having a religious ceremony, you will need to book a civil celebrant. Meet with a few before you lock someone in, you want to be absolutely certain that you are comfortable with the person presiding your wedding. Photographers tend to book out very early in advance, some accept bookings two or three years out! Think about the style of photography you’d like to remember your day – do you want formal or candid and relaxed? Editing styles? Peruse Google for photographers in your area – most photographers will have websites, it’s the best way for them to display their works. Like the celebrant, make sure you’re comfortable with your photographer, they’re going to be your shadow for the entire day. The same can be said for videographers in terms of sourcing and being comfortable. We’d booked to meet with two celebrants but didn’t end up meeting with the second one: We were so incredibly comfortable with the first person we met we didn’t see the need to search any further. If I’m perfectly honest with you, the photographer was the first vendor we booked! I’ve known our photographer for quite some time now, and no-one else compared to her work in our eyes. We gave her a ballpark figure of when we’d be getting married, knowing that it would be some time in August 2015, and the likely date. She pencilled us in, and we confirmed once we had booked our ceremony venue (that she actually suggested as we were struggling to find somewhere). We didn’t have a videographer as our budget didn’t extend that far. Stay tuned for part two of three after Easter, and part three soon after that. With part three, readers will receive discount code for a brand new product that will be released in conjunction with the final installment!